Autumn is officially here! It’s time to break out those chunky knit sweaters, comfy scarves and your prized collection of jackets. The fall also brings delightful warm beverages that make you feel good from the inside out. 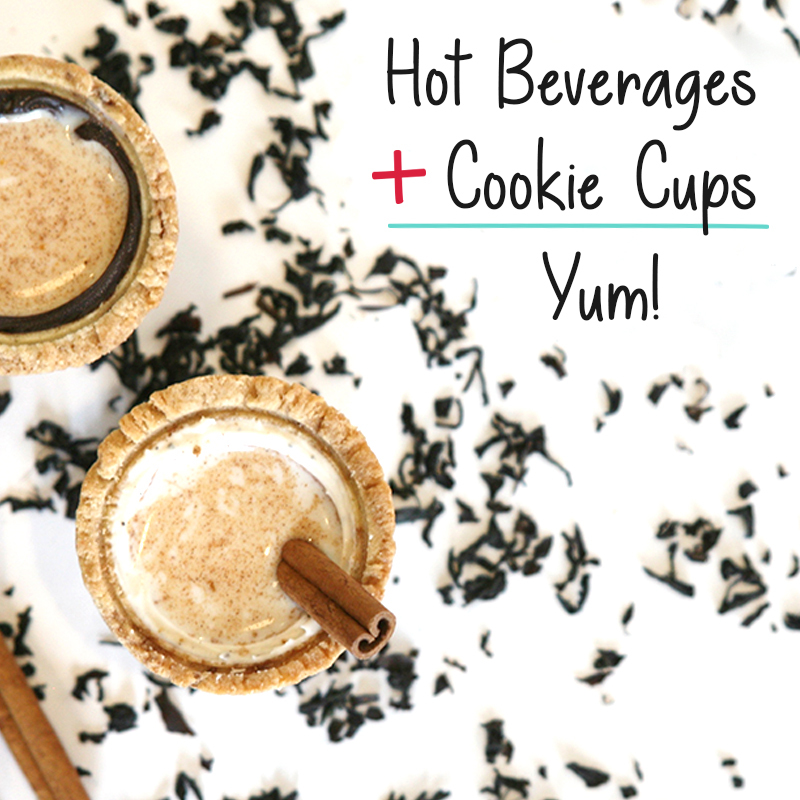 We’ve thought of some of our favorite Cookie Cup and cozy drink combos, so you can make your autumnal get-togethers an affair to remember! Hot chocolate is a bonfire season staple, so why not add a fun twist to a drink you already love? Pair your hot chocolate with a Midnight Diamond Cookie Cup for a delicious chocolatey treat that shimmers in the firelight. It’s time to say goodbye to iced coffee, but don’t worry - we have a fun alternative. Pair your favorite High Point Cafe coffee blend with our Mocha Dream Cookie Cup and enjoy this fun way to drink your coffee. Pumpkin Spice is regarded as this season’s most iconic and recognizable flavor. 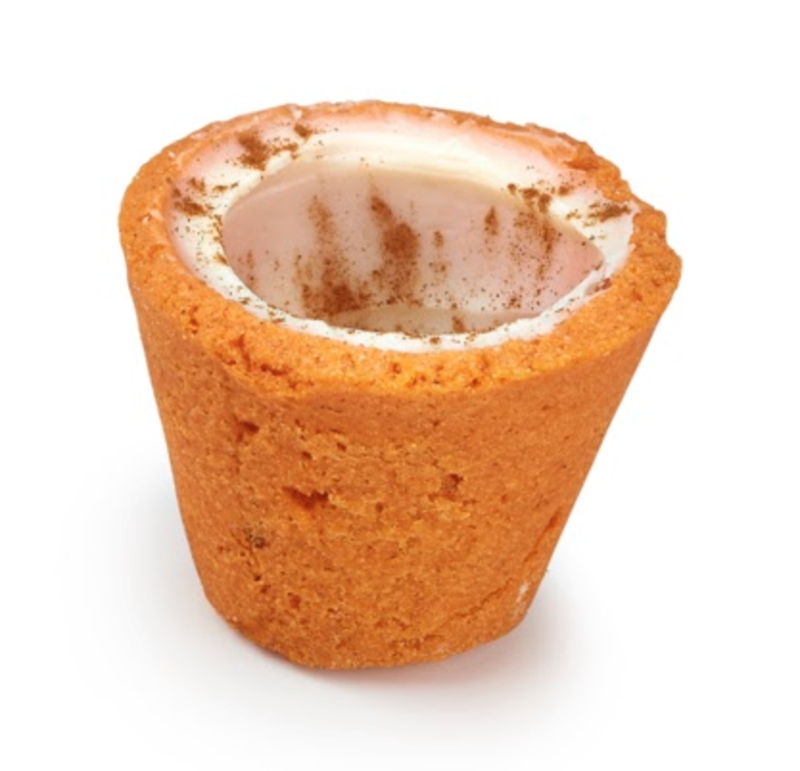 Pour a PSL into a Pumpkin Spice Cookie Cup so even your tastebuds get excited for autumn weather. You’ll be in the mood to go pumpkin picking in no time! Celebrate autumn birthdays in style. 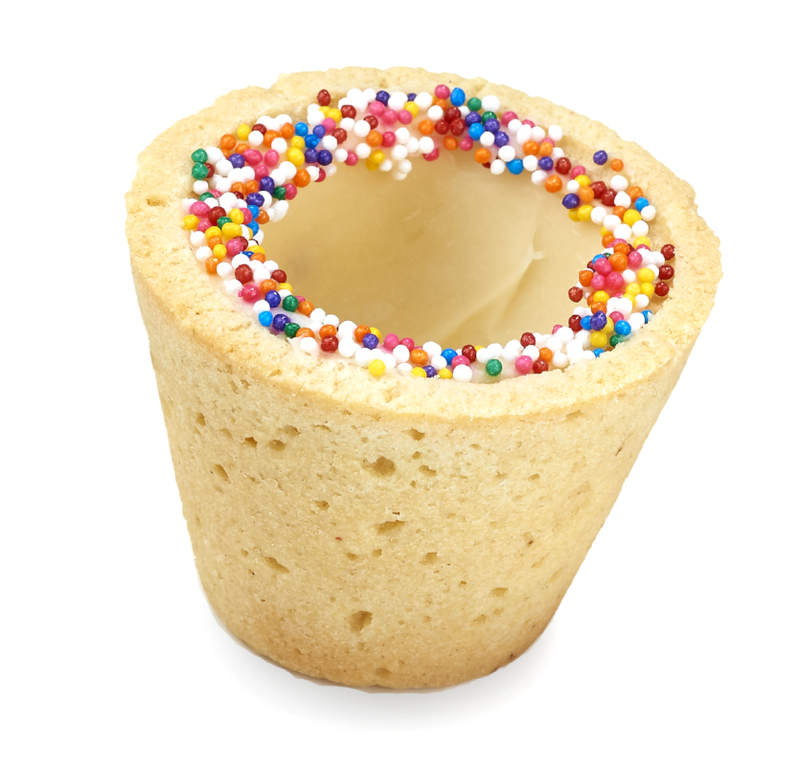 Pour apple cider into Birthday Cake Cookie Cups for a sweet combination that you and your guests will certainly fall in love with! Cookies and milk brings up a certain nostalgia for most people - especially during cooler months. During upcoming holiday celebrations, share a Chocolate Chipster and milk combo with your family and childhood friends!